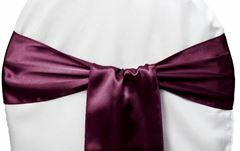 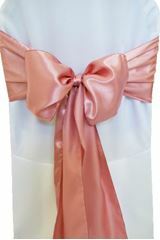 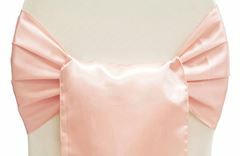 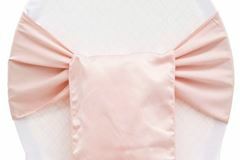 Blush sashes / blush satin sashe. 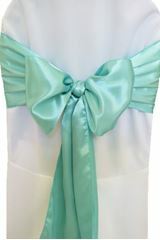 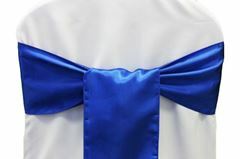 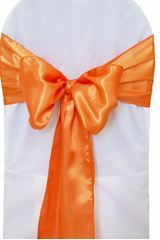 Add the "wow" factor to your wedding by adding these chair sashes to your chairs. 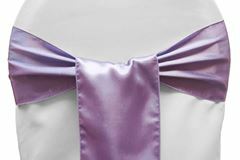 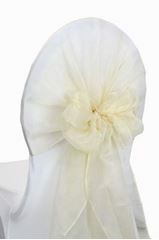 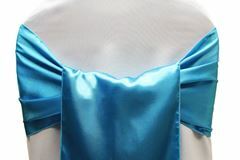 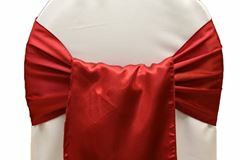 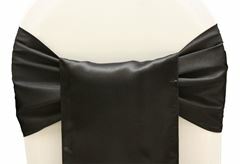 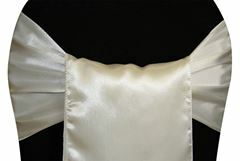 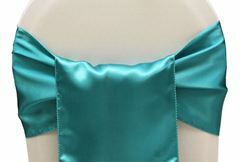 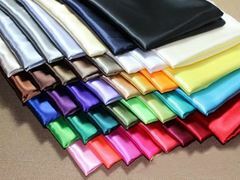 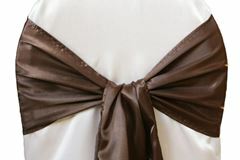 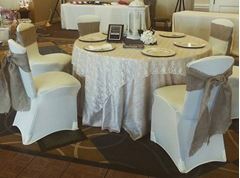 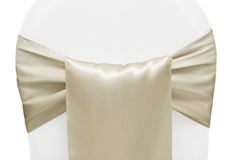 Champagne satin sashes; Champagne sashe; Add chair sashes to your order to complete your look!